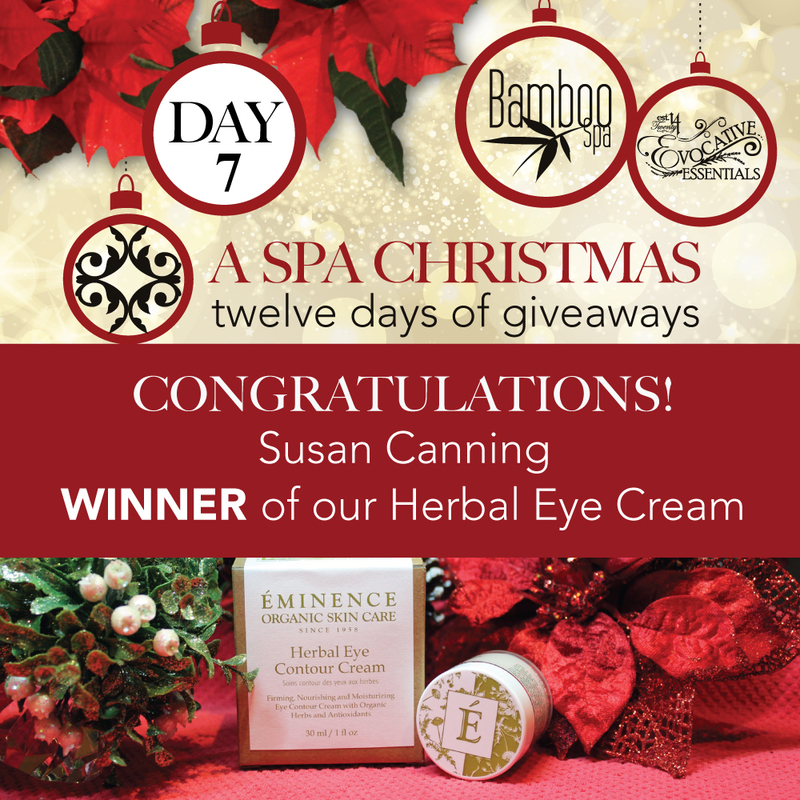 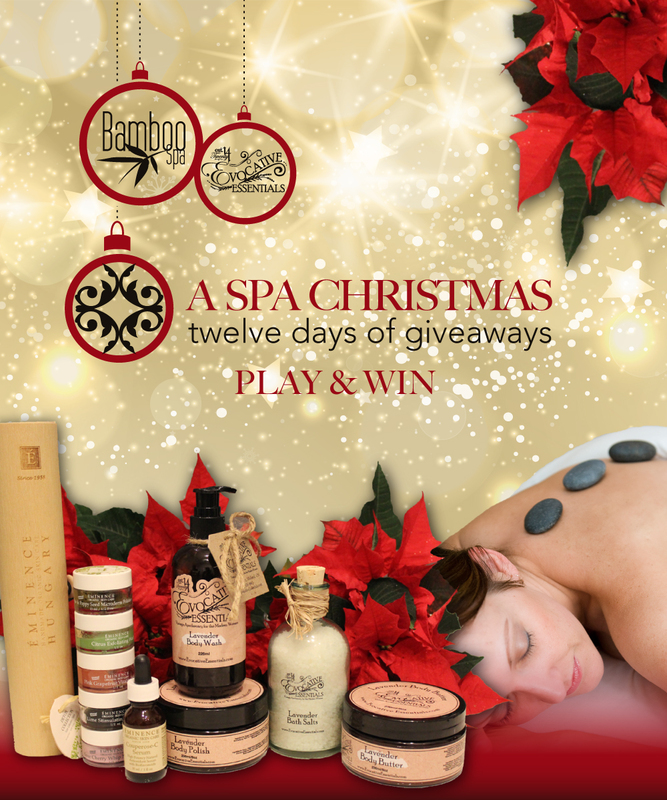 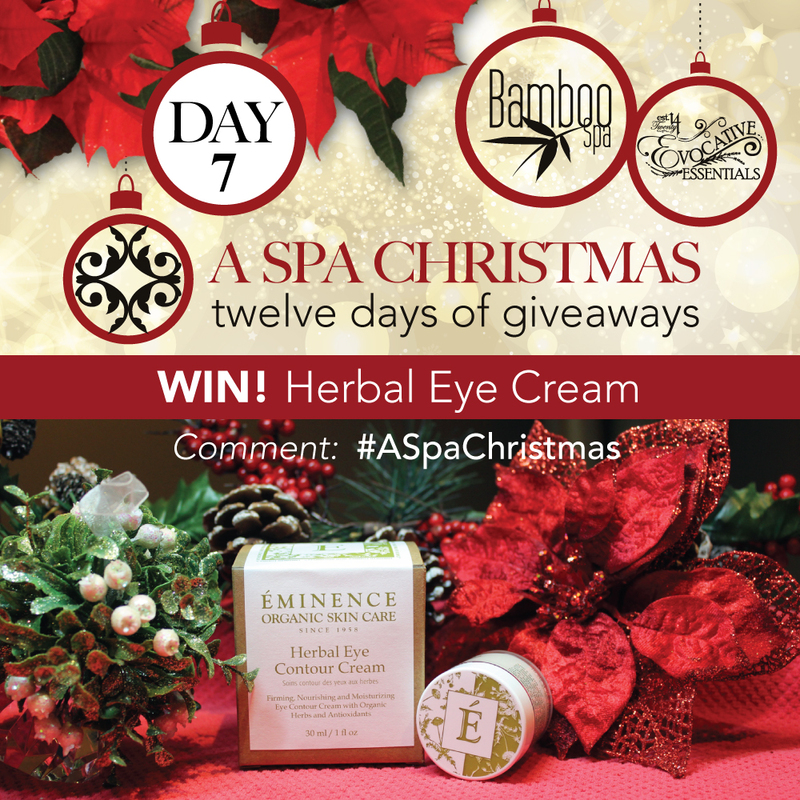 Bamboo Spa partnered with Evocative Essentials to run a spa contest and 12 days worth of giveaways all while promoting the benefits of natural products and supporting giving natural gifts during the holiday season. 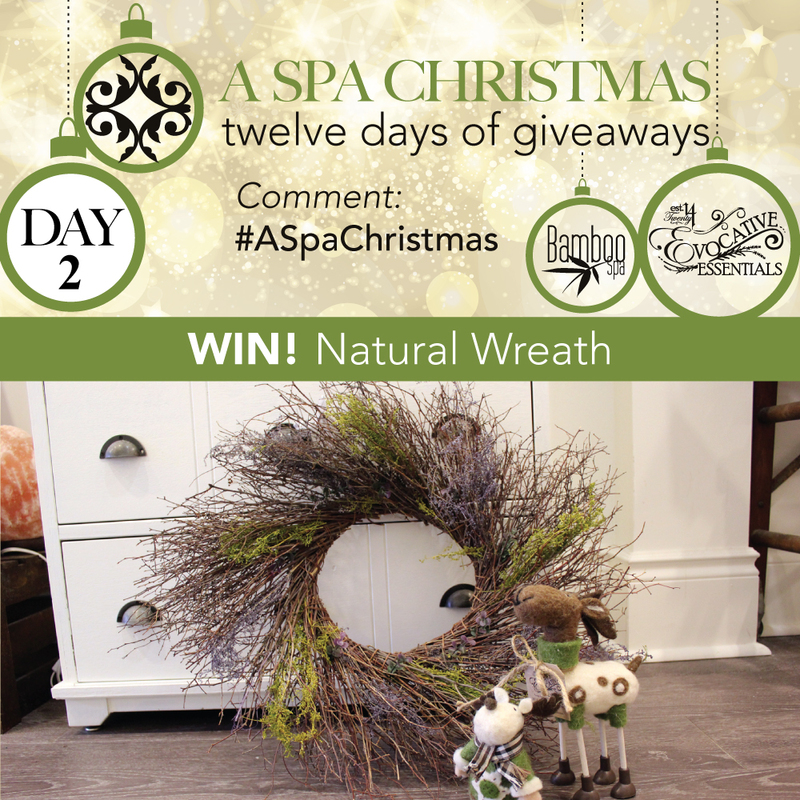 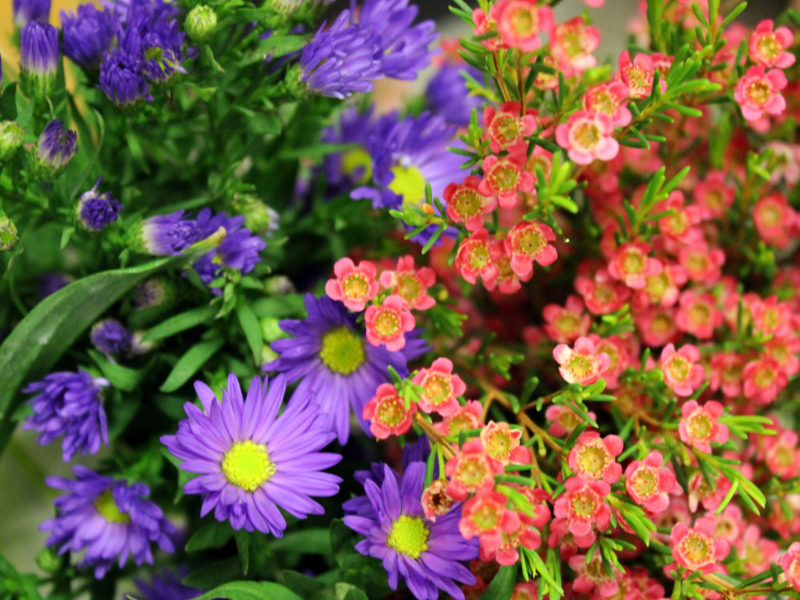 The contest was well received and encouraged social media users to share why giving a natural gift is better. 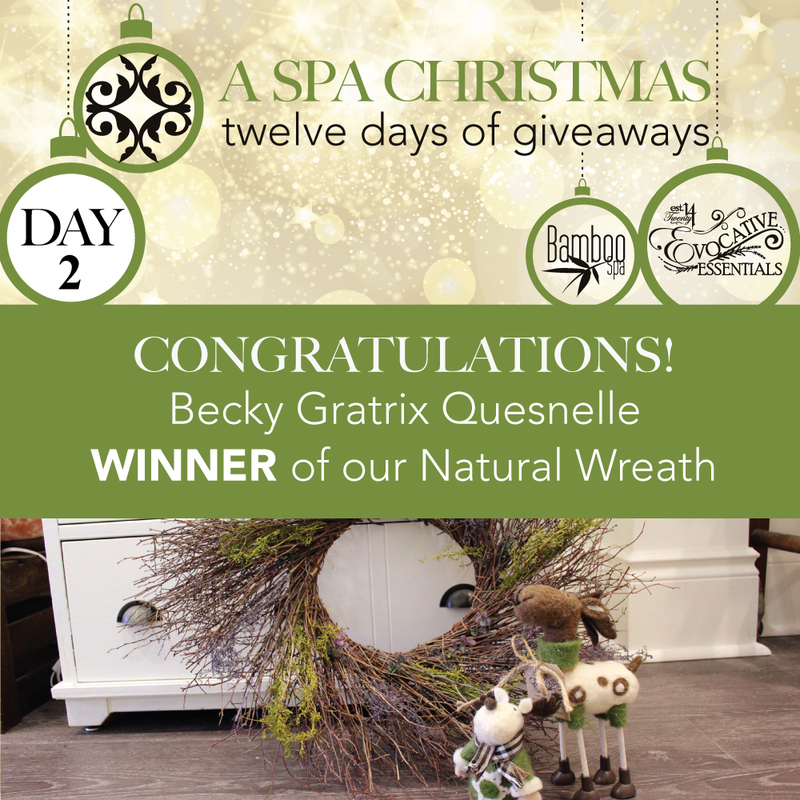 During the contest, customers exclaimed their enjoyment and excitement to see each day’s giveaway and to await the announcement of winners.